Event cinema has a new hero and his name is Billy Elliot, having grossed more on the day it beamed than The Equalizer, the highest grossing film. Universal’s live stream from London’s Victoria Palace Theatre last night [Sept 28] danced its way to an extraordinary $3.1m (£1.904m), setting a new record for Event Cinema releases. Good timing for Variety to cast a spotlight on event cinema, which accounts for almost a fifth of revenue of some art house screens and has saved many a rural cinemas. In Sweden, not only has the sector been a boon to rural cinemas, which struggle to book new film releases day-and-date with big cities, it also has enabled exhibs to take advantage of new revenue streams. Both of them will be attending the ECA event in London on 16 October – see our banner and side bar for details. AMC is pushing ahead faster than planned with its re-seating plan of upgrading more of its cinemas to premium quality (and pricing). It will spend USD $39 million more than initially planned in the current year. Smart or desperate strategy? The answer is: ‘necessary’. The approximately $39 million represents a nearly 20 percent increase from the estimated $200 million in planned net cash outlays in 2014. Actual total capital spending for 2014 will be approximately $265-$285 million, before expected landlord contributions of $35-$55 million. 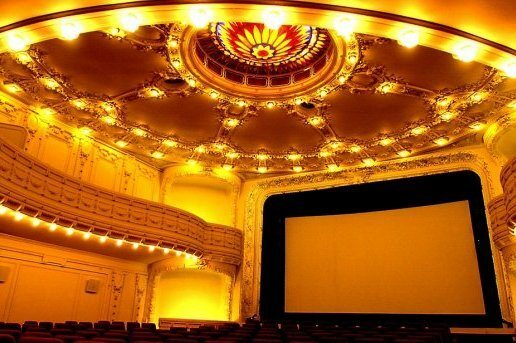 The additional 2014 capital investment will primarily support the acceleration of recliner re-seat initiatives, additional MacGuffins bars and IMAX screens in AMC theatres. As of June 30, 2014, AMC had recliner re-seats in 44 locations with 505 screens, 74 MacGuffins and 148 IMAX screens, which makes AMC North America’s leading and largest IMAX distributor. China (PRC) – For anyone sceptical about the cinema exhibition bubble in China, consider the fact that is 2013 there were no less than 225 theatre investment management companies. Win Business Network provides a good analysis of challenges facing the Chinese cinema sector, including theatre rent constantly increasing, small profit margins and popcorn in a variety of flavours: green tea, onion, sweet, salty, chicken flavour and more. Development strategy for each different theater companies, the management level is uneven. Meanwhile, the homogenization of serious theater, the market badly in need of differentiation, segmentation of the theater and the cinema business model. 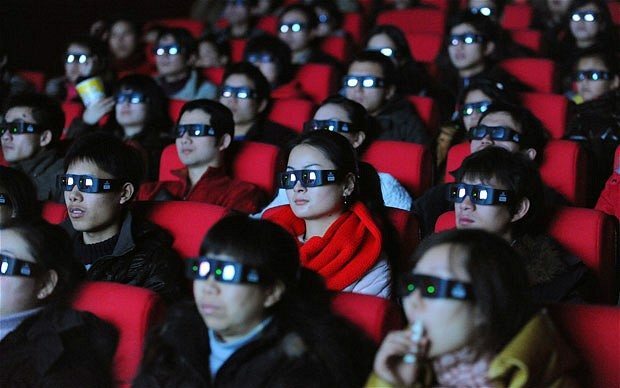 China (PRC) – But none of the above seems to be discouraging companies from trying to expand the cinema business in the Mainland, even though the article in the ‘First Financial Daily’ points out the most obvious problems. 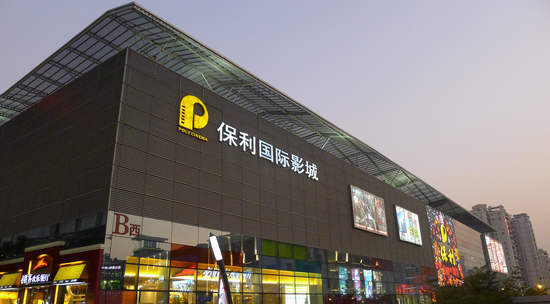 Poly Films intends to invest more than 1 billion yuan within three years building 50 multiplexes, multiplexes main layout in second and third tier cities, and suburban cities in other regions. France – Cinema attendance has continued to grow in France for the past two decades – though there have been dips in two recent years – mainly thanks to seniors according to a study released today by the CNC. Film population, that is to say six years old and over who went to the cinema at least once a year, jumped 28.5% over the period 1993 to 2013, a faster growth than that of the population (11.5%), according to the study on the evolution of public cinema. India – Multiplexes PE recently divested itself if a small stake in PVR and now PVR is looking to raise money on the open markets. PVR Ltd, country’s largest multiplex chain operator, has received its shareholders approval to raise up to Rs 500 crore ($81.18 million) through qualified institutional placement (QIP), the company said in a stock market disclosure. The company’s board had approved the proposed QIP two months ago. 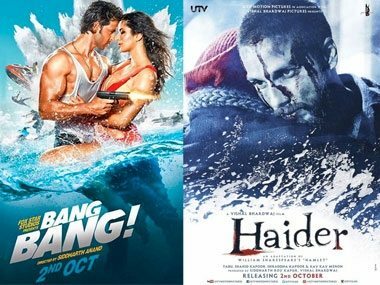 India – The largest ever Bollywood release is going out on 4,500 screens in 50 countries day-and-date, courtesy of Fox Star Studios (20th Century Fox), but distributors of the rival blockbuster opening the same day (from UTV – now owned by disney) and some cinemas are raising accusations of strong-arm tactics by Fox. UK – Picturehouse (Cineworld) is taking over the running of Bradford National Media (formerly ‘Film & TV’) Museums two cinema screens and Imax. Let’s hope it goes better than when Odeon took over the BFI Waterloo Imax. 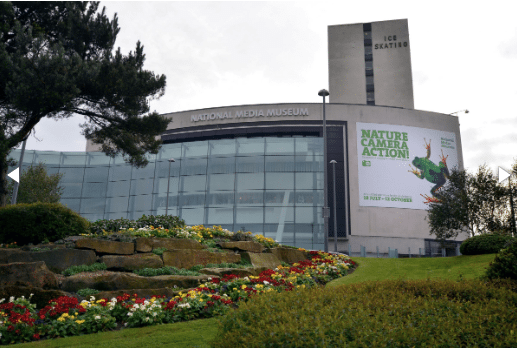 THE two cinemas and Imax screen at the National Media Museum are to be operated by Picturehouse Cinemas from this month, in a bid to boost audience figures and revenue. UK – It’s Everyman for himself, unless you happen to be a cinema and theatre sharing that name in the same city (Liverpool). 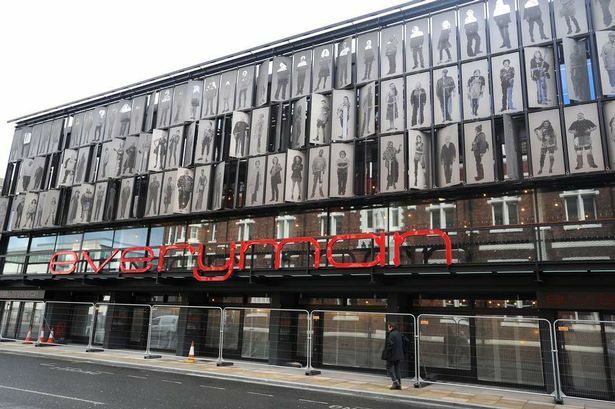 The Everyman Theatre is attempting to block a new cinema from opening up in the city – because it too wants to be called the Everyman. It is opposing a bid for a new picture house to be created inside the Metquarter shopping complex in Whitechapel. 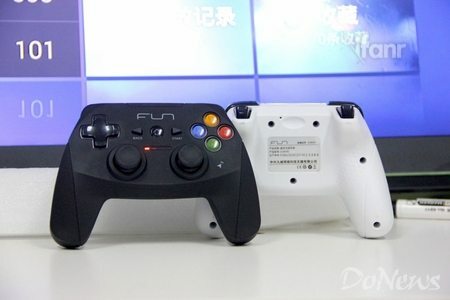 China (PRC) – Gaming is coming to the big screen (or at least special rooms) in Chinese cinemas. Finet, Stellar Culture (02366-HK) and well-known gaming company signed a strategic cooperation agreement, ZTE NINE, NINE introducing ZTE to build a new home entertainment micro host FunBox (lunch box ) to “FunBox game cinema” mode into the national theater companies. Meanwhile, the two sides will open a special video room, make giant screen games, sports games, creating a precedent for Chinese giant screen game. 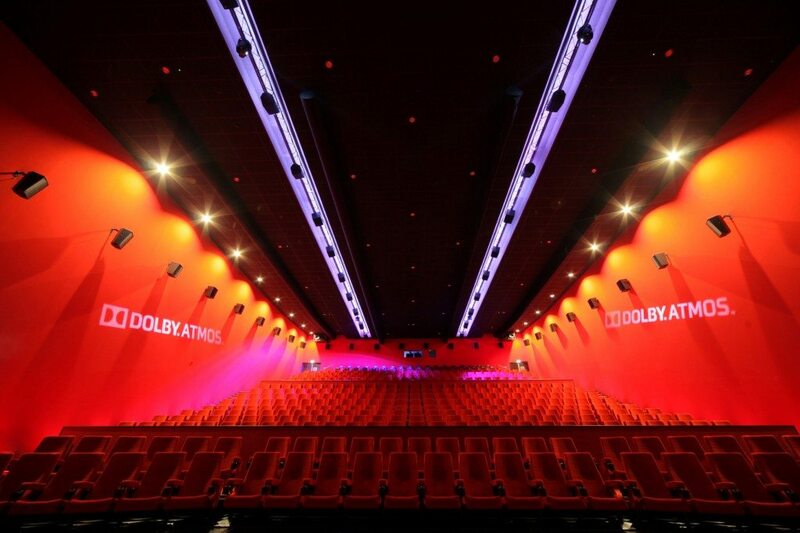 Alcon has worked with dcinex (Ymagis) to equip one of the largest and most prestigious cinemas in The Netherlands with Dolby Atmos. USA (NY) – NCM is launching its ‘Turbo’ cinema advertising initiatives across the US, which brings ads faster to screens. 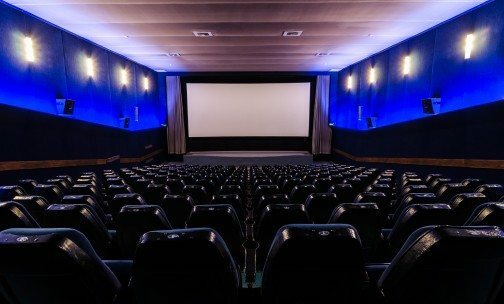 After a successful test launch in the Southern California region earlier this year, NCM Media Networks, the largest national cinema network in the U.S., is rolling out its Turbo initiative to accelerate the delivery time of media from proposal to on-screen across its network of movie theaters nationwide. China (PRC) – Cinema advertising is growing at a tremendous rate in China. When the movie “Hero” achievements of the Dopod phone, so HTC overnight rise from a little-known domestic mobile phone brand is synonymous with high-end smart phones, but also to the movie placement advertising has become the advertising market can not be ignored, a member of . Take this column express the Chinese film market, the Chinese film placement advertising market maintained not less than 70% per year growth rate, Yi En think placement advertising in 2014 to usher in the explosive growth in 2015, became the ad placement ad one of the few adverse economic growth niche markets. 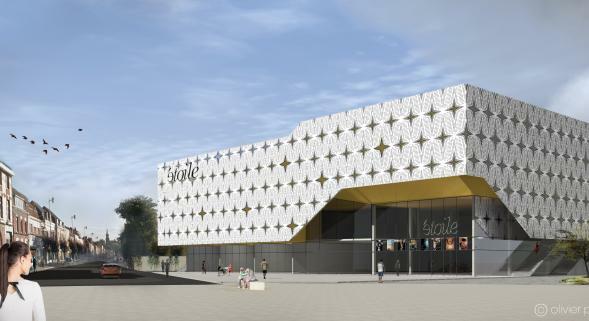 UK (Wales) – Wales is set to get its first luxury cinema, in what used to be an Odeon cinema. The grade two listed building which once housed Theatr Elli and Odeon cinema on Station Road has sat empty since 2012. 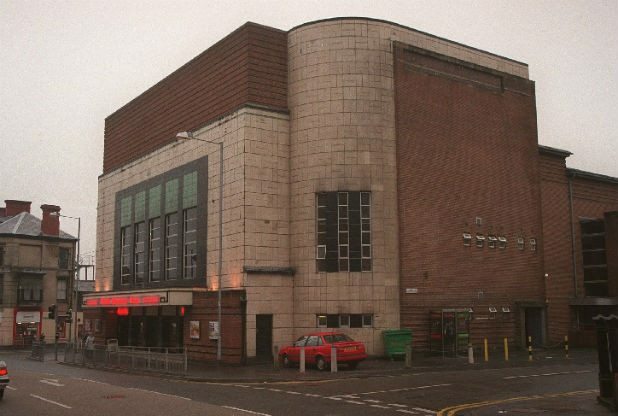 But now ambitions £2 million plans by FIT Management Ltd’s William Ratti could see the building turned into a 1,000 seat concert venue, a 400 seat second auditorium and a cafe and wine bar. 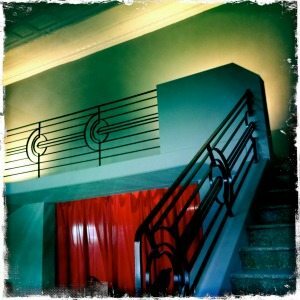 UK (England) – Sheffield is due to get a new art-house cinema courtesy of Curzon (as we’ve written about earlier). Now the existing Sheffield art house cinema The Showroom has gone on record that it ‘welcomes’ this development. 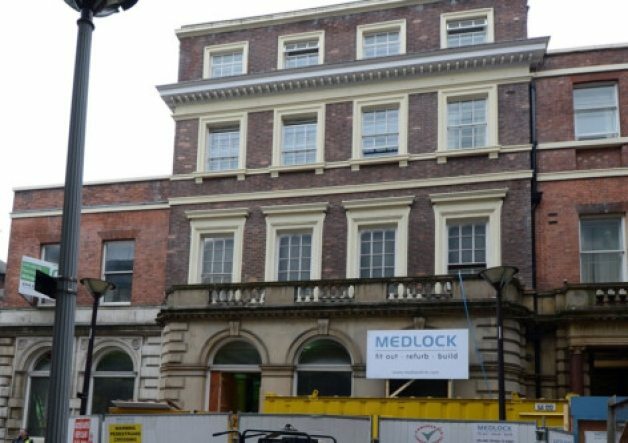 A new branch of Curzon Cinemas will open in George Street in December, inside the former home of the Sheffield Banking Company’s Grade II-listed building. The cinema will comprise three screens of 40, 55 and 66 seats, as well as a rooftop garden terrace and a 22-seat private auditorium. 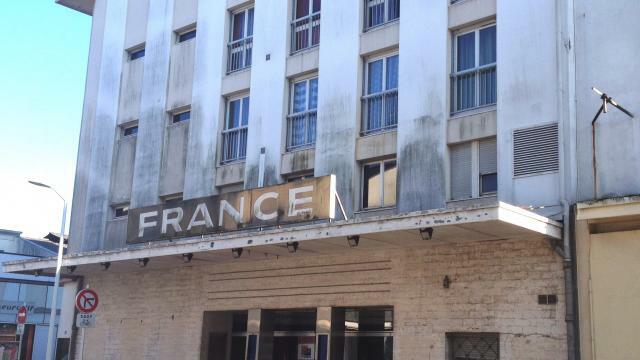 Go-ahead has been given for renovating the magnificent Coliseum cinema in Carcassonne, France. The Future of Cinema Art et Essai, and the Coliseum, through a renovation project. The mayor confirmed the CEO of Cap movie he was ready to participate in the financing. France – Seems like there is a big battle brewing between CGR and Star Cinema over a new cinema in Bethune (northern France). But when therefore do we get a big screen in Bethune? 210 movies this year, including 60 art house; it’s a beautiful promise for the station area. There remains just a grain of sand: Mega CGR, which promises to “go to the end of the end” to put a spoke in the wheels to Star Cinema. The good news is that the City has granted permission to Star Cinema and its CEO, David Henochsberg looks forward to install the annunciator panel no later than next week on wild parking. UK – Plans for a big cinema in Plymouth. The proposal will see the 12-screen cinema complex built next to the shopping centre in Plymouth on the site of the city’s derelict coach station. The plans, which have been submitted by development company British Land, will also include 13 restaurants and 450 car park spaces. 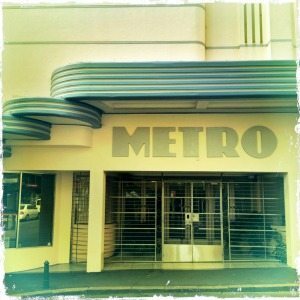 An Instagram-nostalgia filtered write up about the last single-screen cinemas in Australia. Some of them are so gorgeous that they really require #nofilter At least when it comes to raising the AUS $80,000 required to convert to digital, we are happy to read that “a surprising number have managed to do so” and the opportunity is has been created for “new dreamers” to open or re-open small cinemas. In Australia, there are thought to be 52 single-screen cinemas still in operation, from the Blue Mountains to Broome, often with names like the Majestic, the Roxy, and the Regal, many of them in regional areas, the last bastions of cinema the way it used to be and, like the Astor, livewires for community affection and anti- development agitation.